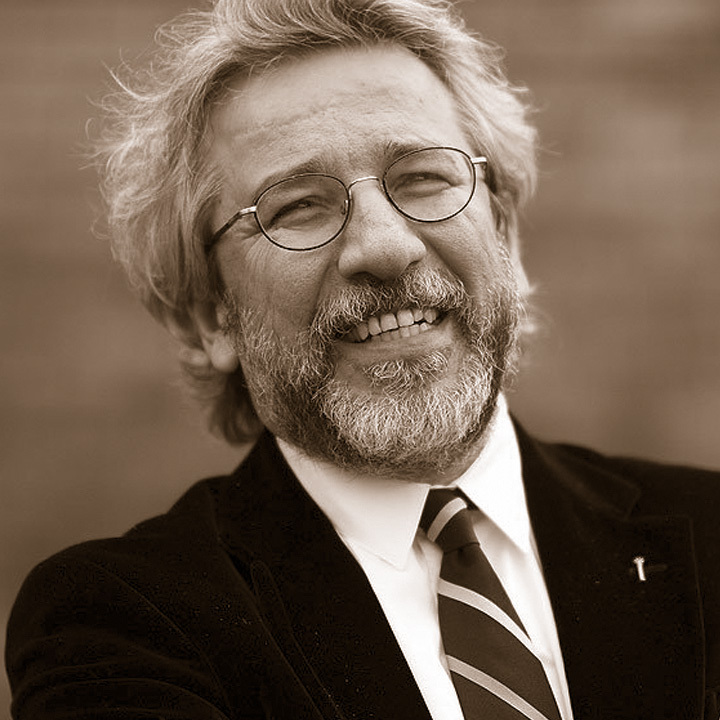 Can Dundar (1961) is a Turkish journalist, columnist and documentarian. He was editor-in-chief of the centre-left “Cumhuriyet” journal until August 2016. 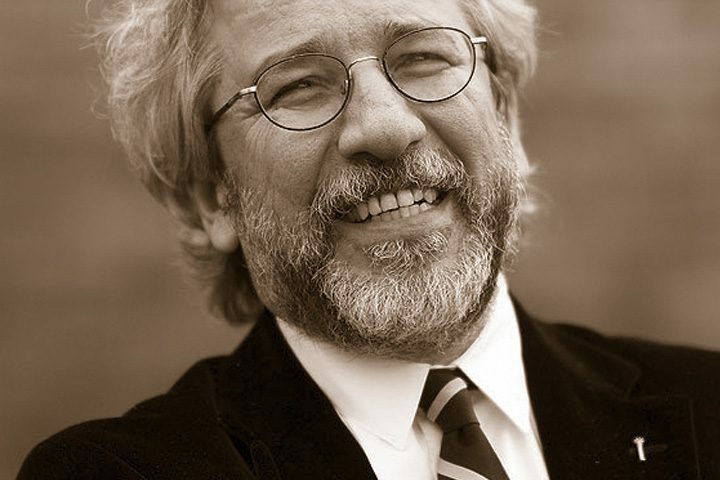 One of the best-known figures in Turkish media, Dundar has written for several newspapers, produced many television programs and published more than 20 books. After being arrested in 2015 on charges of espionage and disclosure of secret documents, he has lived in exile in Germany since June 2016. In the same year, he received the International Press Freedom Award from the Committee to protect Journalists and the Prize for the Freedom and Future of the Media from the Leipzig Media Foundation.ale.